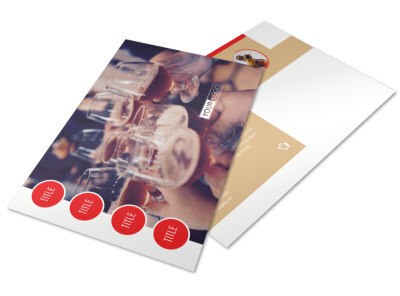 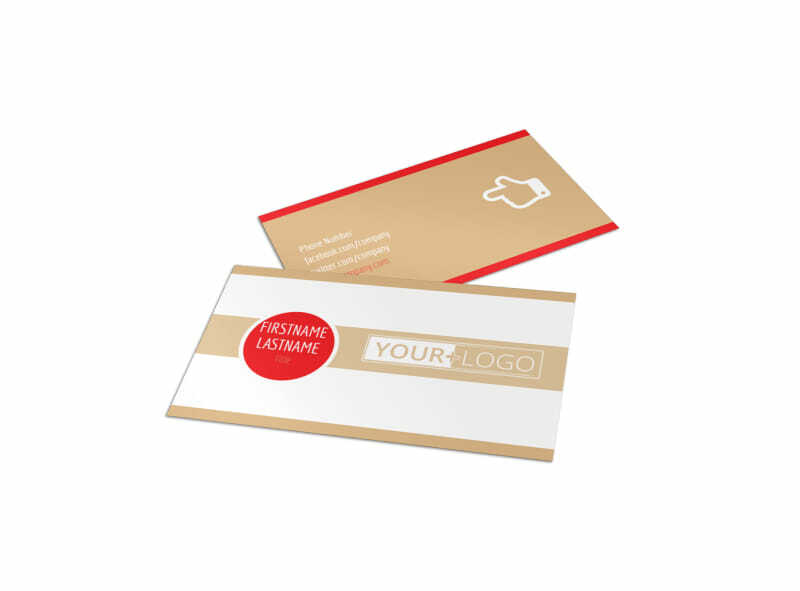 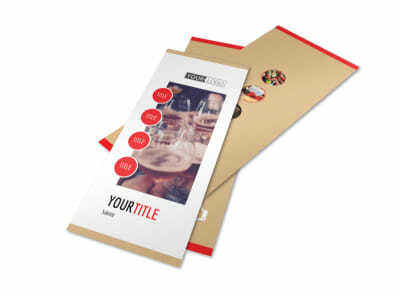 Customize our Surprise Office Party Business Card Template and more! 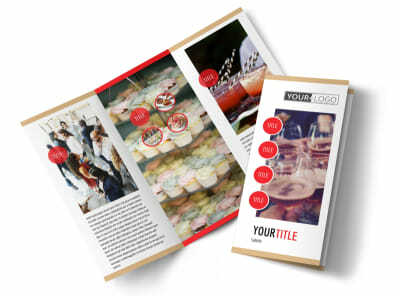 Promote your party supply store or event planning business with surprise office party business cards. 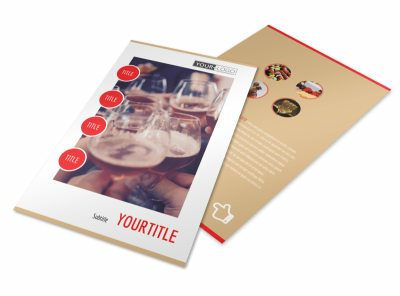 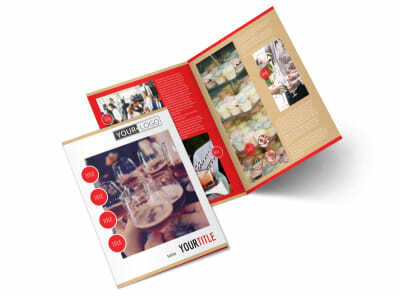 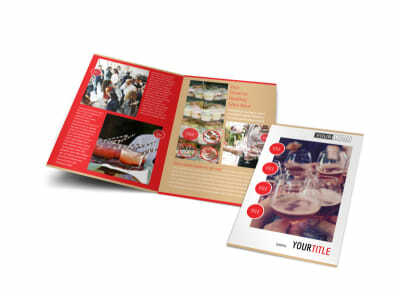 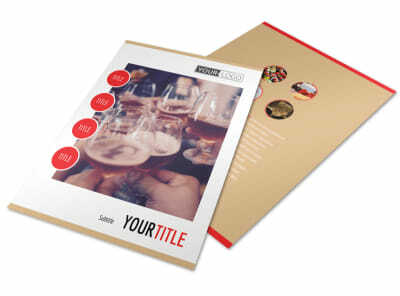 Our templates are easy to customize; just choose a color scheme and layout, then add your details, including text detailing how clients can reach out. 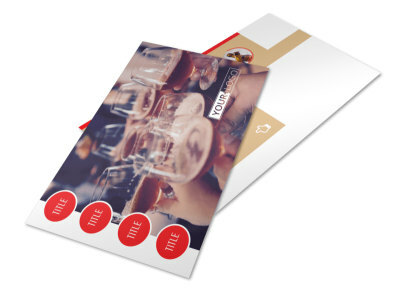 Print your calling cards from your own printer for instant access and distribution, or trust our print pros with the task instead.